The song aired for the first time on the drama on Friday. It will be released on Monday on music websites such as Melon, Naver Music, and Genie. 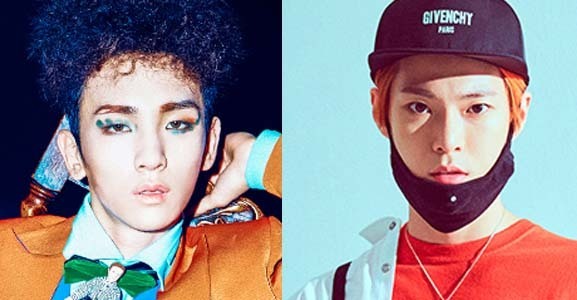 Key is an emcee of the program “M Countdown” and he will be featured in “Drinking Solo,” a series airing on tvN from this September. Doyoung is a member of NCT, a group that debuted this month.